Our Onsen, this is where we’re very proud of. 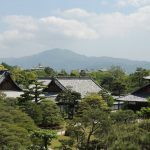 The source of our Onsen is at Hakone Ohwakudani,one of the most famous and popular sightseeing spot mountain in Hakone. 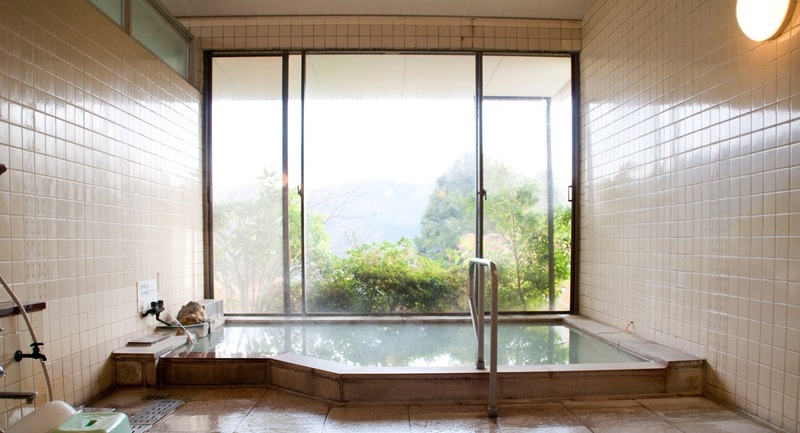 Many of our guests visit Ohwakudani,so they enjoy our Onsen after they saw the source of it! No need to say that will be one of the most exciting experience during your Hakone-stay. Shampoo/HairConditioner/BodySoap Bottles are served for free in the showerspace. *Be sure of that due to the cleaning schedule the hot water’s quantity inside the bath might be not enough especially before night time. Note that Onsen will be closed from 10:00 to 15:00 due to cleanings. When you try Private Onsen, we need you to take a PLATE written “Now on use”, from the front desk, to the door of each Private Onsen. Also, please lock the door from inside. 1 turn of use should be around 50minutes. After your Onsen time, please be sure to bring the “Now on use” plate back, to the front desk again. When you cannot find “Now on use” plate in the front desk, it means that both of the Private Onsen are on use right now. In that case, please try later, or try our Public onsen, which is inside of Suirinso, a sister store of us, a hotel standing next to us. We have a sister store, named ” Hakone Gora Suirinso”, standing just next to us. 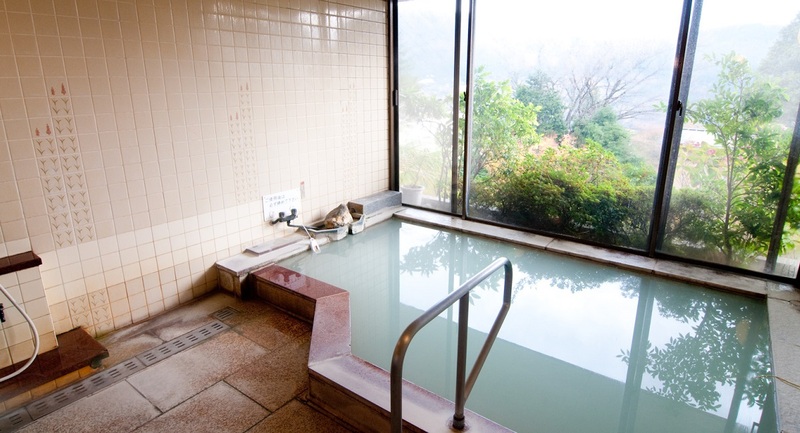 Guests who are staying in Kanon, can go and enjoy 2 public Onsen inside of Suirinso, without any extra charge. Going to Suirinso from Kanon, you only have to walk in the garden between 2 hotels, takes 1min.